Reward, motivate, and thank your employees with employee recognition gifts from GoalGetters Inc.! Our unique appreciation gifts offer a simple way to say “thank you” for a job well done and remind employees that their hard work and loyalty has made a difference for your company. GoalGetters unique rewards cards are the perfect gift for your employees. 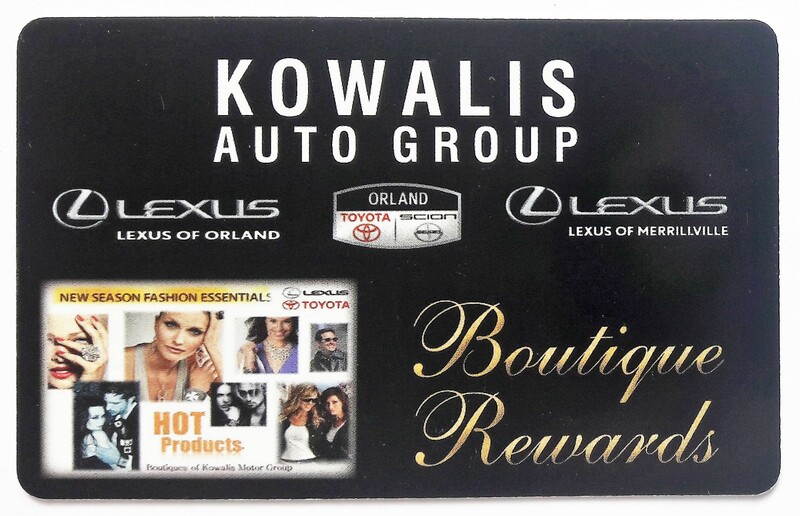 Rewards cards are a gift that can save your employees hundreds of dollars a year while shopping at local businesses that they already frequent. Give the employee appreciation gift that keeps on giving. Employees appreciate gifts that are well thought out. They like getting something that is going to be of real value for them. The goal of companies should be to increase employee motivation by showing that they care. The most popular way to do this is to reward employees with a gift to show your appreciation. Rewards cards do just that. They give your employees a real value that they truly appreciate while growing your local network with local businesses. It’s a win win. 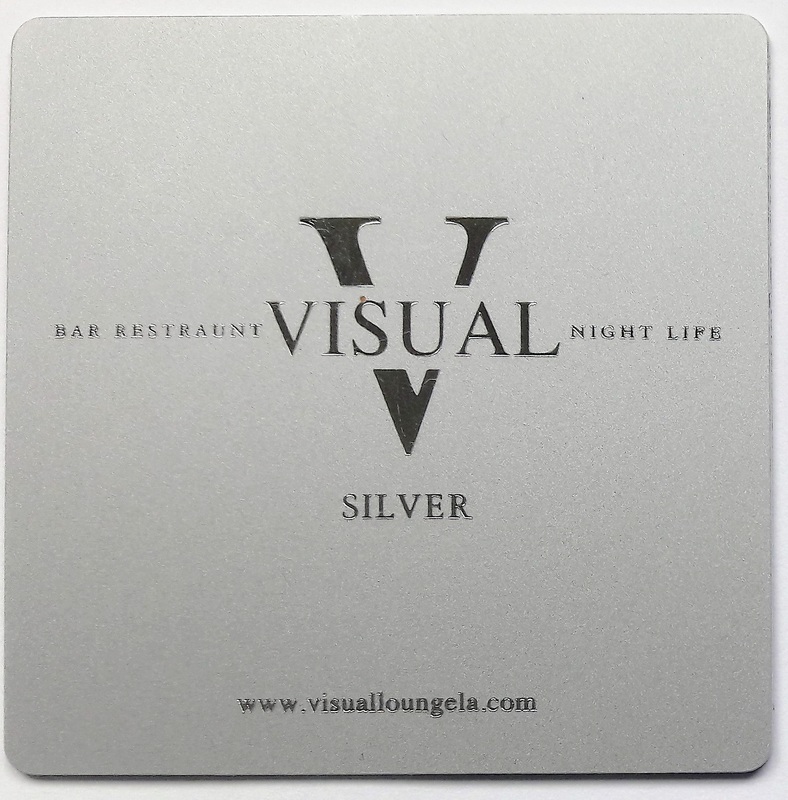 A well thought out gift like a rewards card will be well received by your employees. People will be thrilled to be acknowledged for their hard work and will feel respected for the work that they do. This could help with employee moral, and in a tough economy, can help to retain staff. The downtown Hinsdale area was having all of their streets resurfaced and all sidewalks replaced with pavers. These projects were causing an inordinate amount of stress to the local businesses fearing interrupted business. 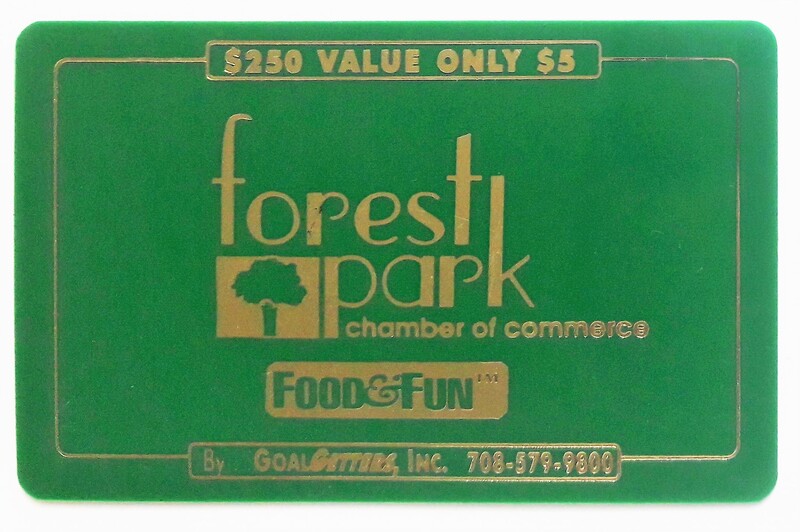 The Chamber took it upon themselves to create a Value Card featuring FREE Offers from those businesses. 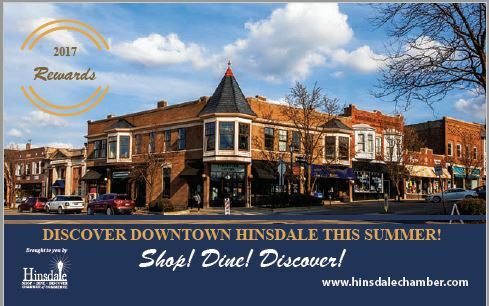 GoalGetters produced the value card with Rewards exceeding $600.00 in FREE Offers from participating local merchants.The card was distributed to Hinsdale residents to incent them to continue to shop Hinsdale during this construction period. The featured businesses were also given cards to give to their very best customers. 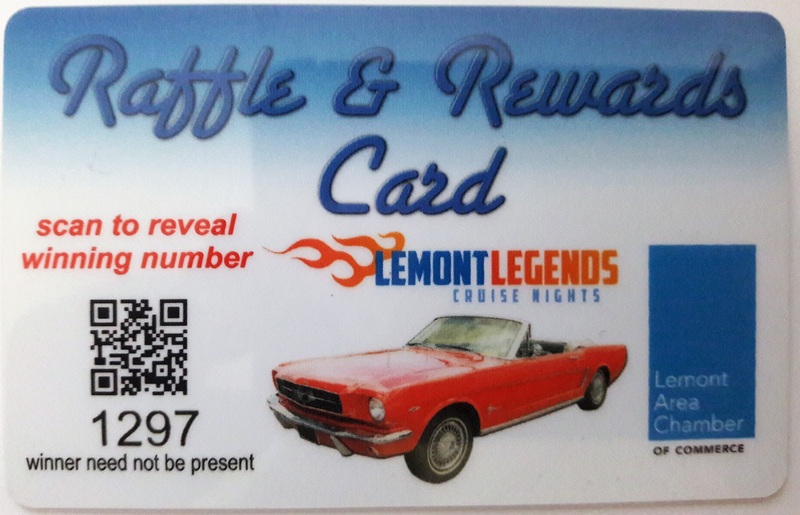 The objective was to encourage visitors attend Lemont Legends car show to frequent chamber businesses year round. Additionally we applied a QR code directing visitors to their web page in which they were eligible to win the weekly cash drawing. The card in hand year round accomplished that as planned. 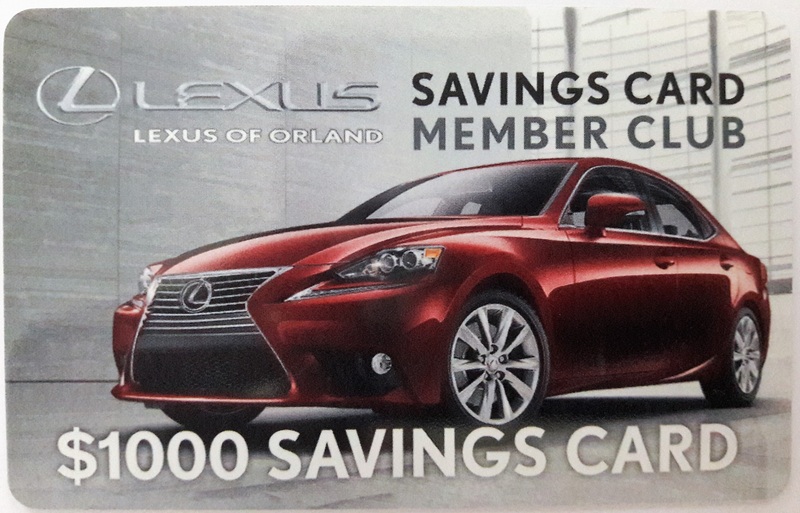 The client wanted to incent members for their loyalty. We were tasked with designing a unique look and striking design to ensure regular viewing use. Results: After only one-year membership grew over 38% and revenue increased 17.5%. The client was thrilled with the final results. 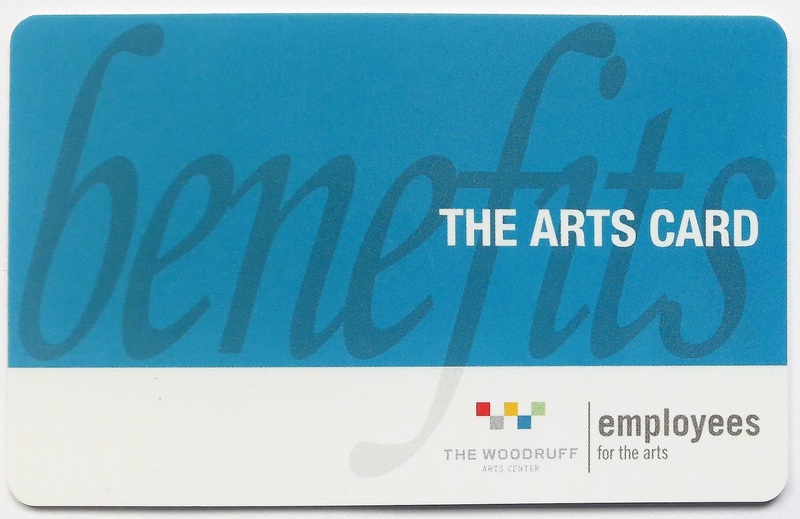 The Arts Card promotion is for a new and growing network of art enthusiast. A membership card to present at theater box office for discounted tickets to cultural event IE Theatre, Opera, Museums, Special Events and Special Invitation Movie Screenings. 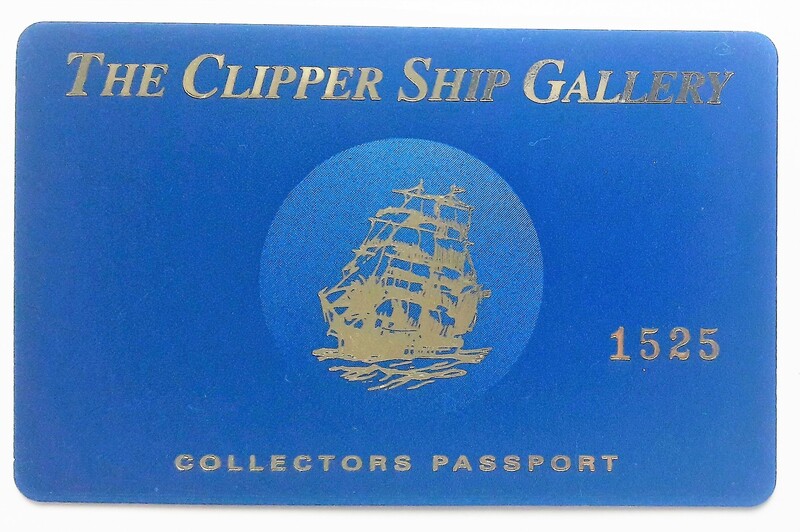 The collectors passport card objective was to notify and reward valued clients of special savings promotions only available to passport card holders. It would also keep there brand top of mind year-round. This employee appreciation card was given to all Naperville employees to thank them at years end. We packaged this card in an attractive tri-fold mailer and was given out at the annual Christmas party. 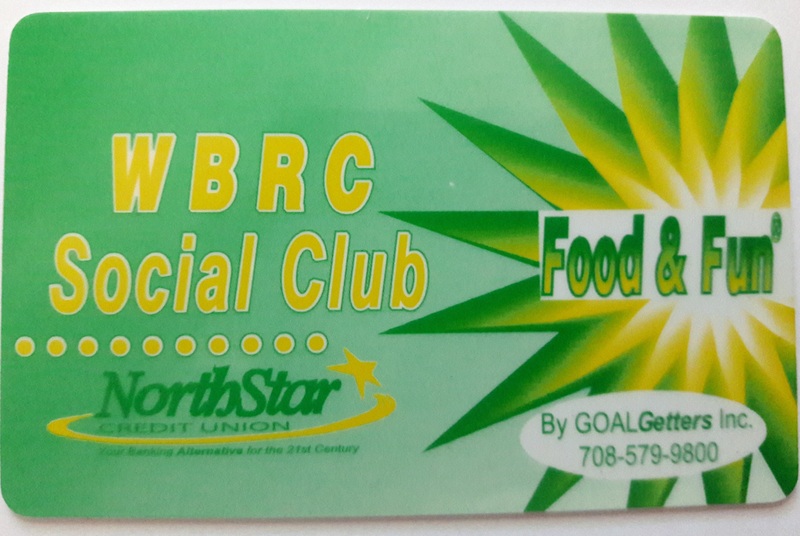 "Selling the Rewards Cards in and around Forest Park has not only helped drive customers into our local businesses, but it has also supported our community charities with their fundraising efforts." We also used the card to show our appreciation our village employees.